Double wide manufactured home on permanent foundation. 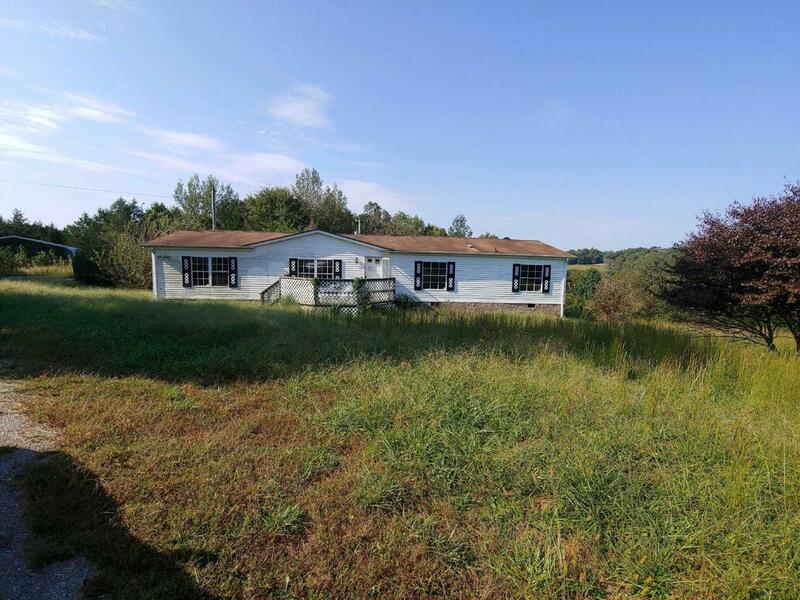 Sits on 2.08 acres. Sold AS IS. Cash only.